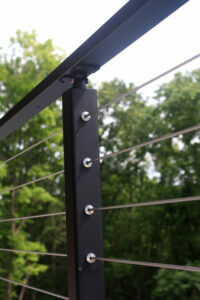 Where is your Railing system going to be located? 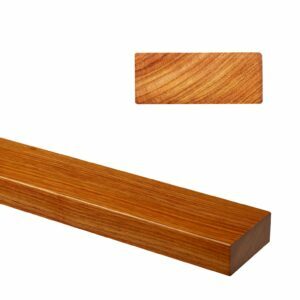 Which material would you like to use? 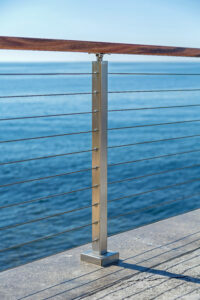 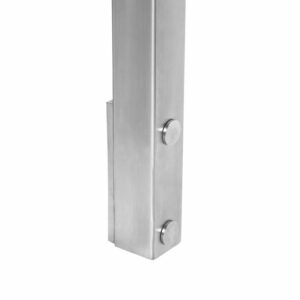 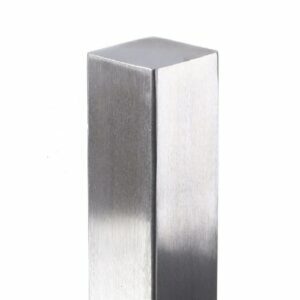 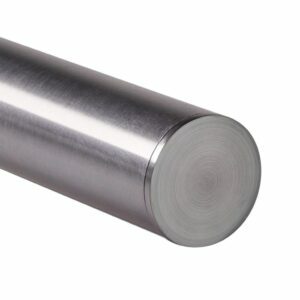 We recommend using 2205 coastal grade Stainless Steel anytime your project is within 5 miles of ocean water. 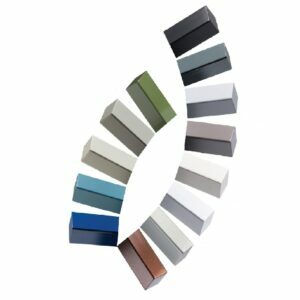 Which infill would you like to use? 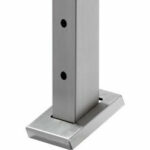 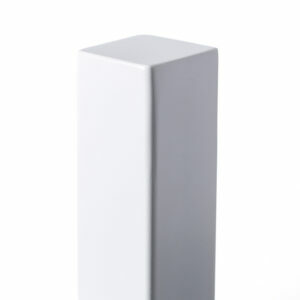 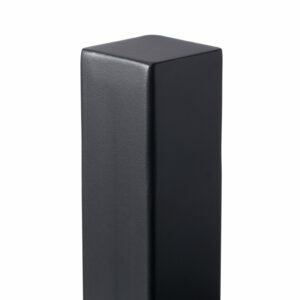 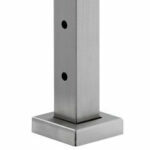 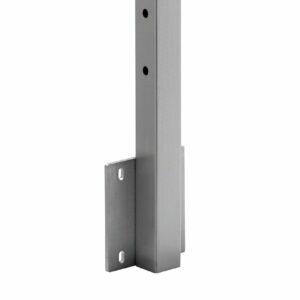 If using the Angle Foot Mount, please download the Angle Foot Post Specification Form and upload it to ensure we manufacture your post correctly. 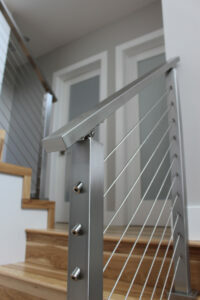 What is the desired handrail height of the LEVEL section of your stairs? 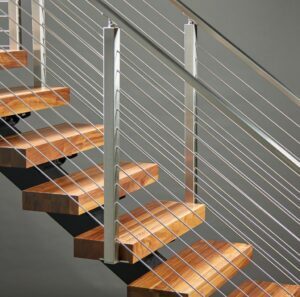 What is the desired handrail height of the ANGLE section of your stairs? 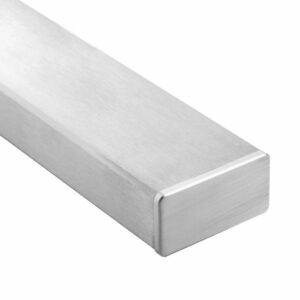 Which type of metal would you like? 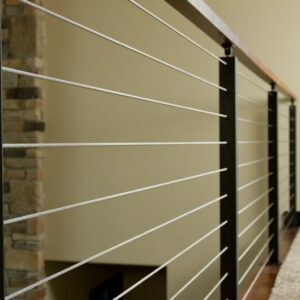 What type of handrail would you like to use? 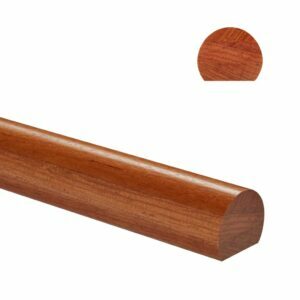 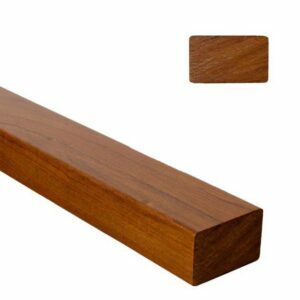 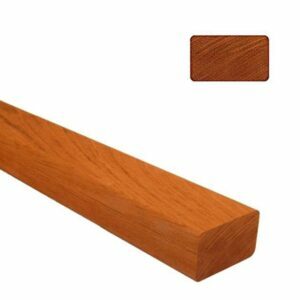 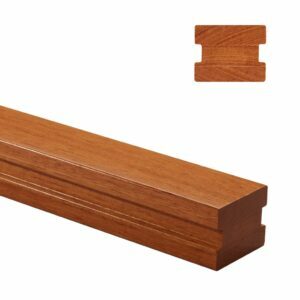 Note that the 6002 Series Handrail is one continuous piece of wood whereas the 6000 Series Handrail may require joints.